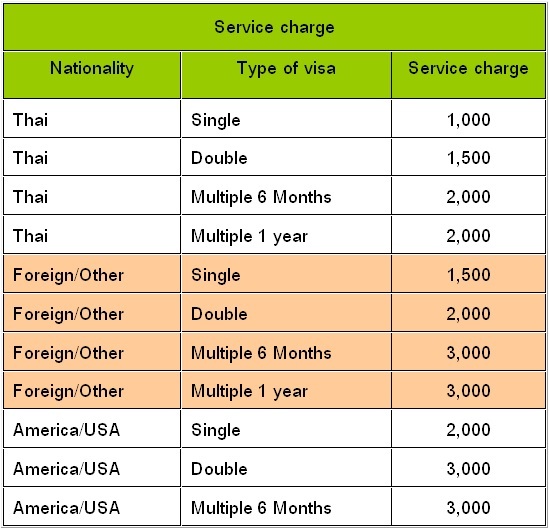 For Chinese Visa service since 2010 has changed new regulation on many applications for Chinese Visa from Chinese Embassy in Thailand, until has problem to person who required to application Chinese Visa continuously. Due to incomplete document is become waste time to new application,Candovisa is ready for provide service to general people is package as single or group you mustn’t travel to submit at Embassy. Chinese Tourist Visa has expiry 6 months after approved visa, person who was approved tourist visa from Chinese government don’t permit to work while residing at China and resident in China over than specified in visa has effect to next application visa. *Remark: Visa for multiple 6 months and multiple 1 year, applicant must have original invitation letter from Chinese government. Remark: - Traveller who has age from 5 years must personal application at Service Center of Chinese Visa, they are scan fingerprint and take photo and if applicant is group from 5 persons, student applicant, student follower and permanent applicant must advance appointment. - Schengen Nations and nationality in Europe must express application for 4 working days only. 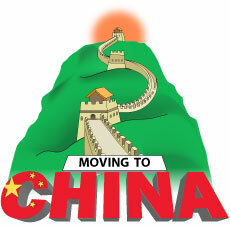 - Countries was approved Chinese visa unnecessary to application and staying for 14 days; Japan, Singapore, Brunei. 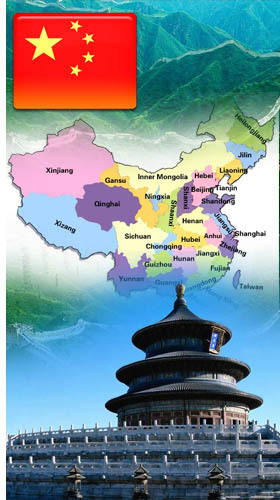 - Blue government officer passport is unnecessary to application visa, staying for 30 days or 60 days depend on immigration bureau of Chinese. •	Passport has over 6 months and old passport (if any) book must have blank page at least 3 pages. •	Color photo, back is white size 2’’ for 1 photo, take photo not over 6 months and background must not scarlet or dark red strictly. •	Reservation resident /hotel if stay with relative must ask for document is specified including front of passport of person who co-habit. •	For person who has age lower than complete 18 years old, single travel or travel with other not father-mother or guardian must have letter of consent from father-mother or guardian. - Invitation card from any exhibition such as trade fairs at Guangzhou, trading negotiation and so on. 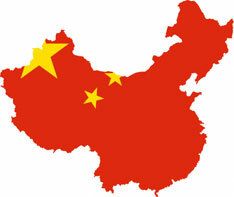 - Primary and secondary education student who application parent must resident at China otherwise must formal authorized to person who permanent resident at China is parent of student, after certified power of attorney must re-certify at Chinese Embassy and must submit acknowledgement from school. 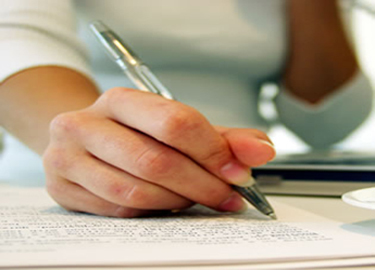 - Higher education must submit visa form for foreigner student which seal from authorized organization from China (form JW101 or JW102), acknowledgement of study, original check-up and copy. 2. Short-term study less than 6 months, invitation letter from Chinese government or form JW101 (or JW 102) and acknowledgement.